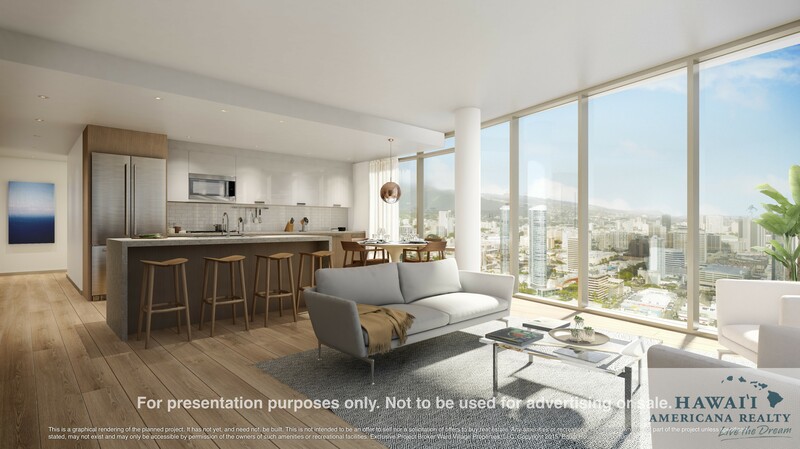 Starting from the Low $400k’s – According the permit application submitted to the HCDA, the project will feature 65 studios, 220 one-bedroom units, 125 two-bedroom units, and 56 three-bedroom units. 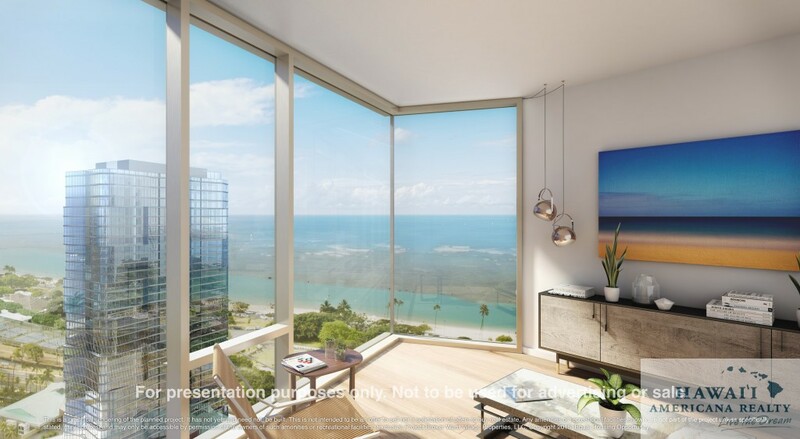 Ae‘o is the name of the Hawaiian stilt bird and connects to the history of the land it sits on, which was originally the ‘ili of Kukuluae‘o when the Ward family purchased it in the 1870’s. 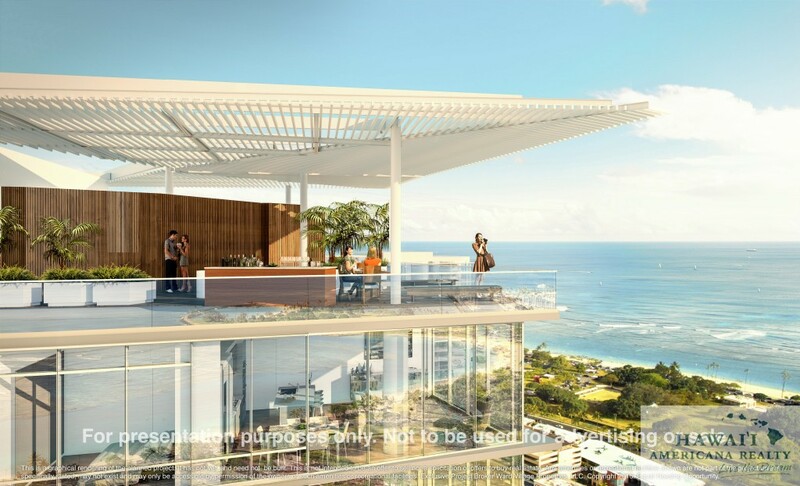 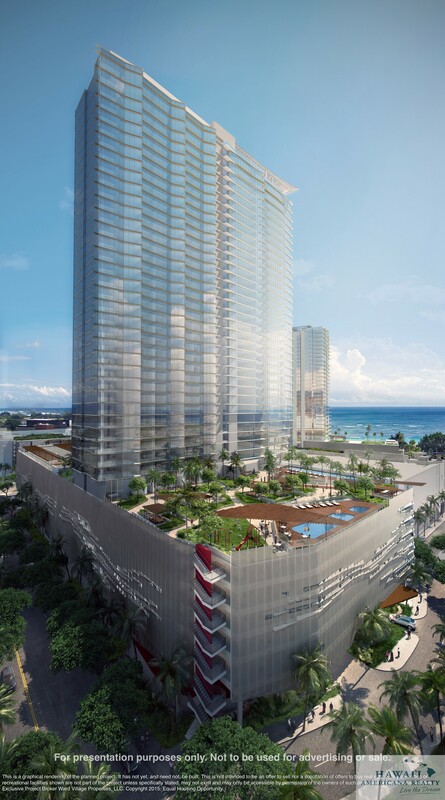 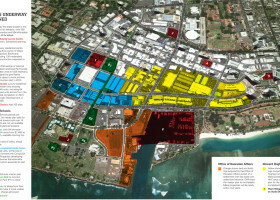 Ae‘o will include 466 residences and over 60,000 total square feet of retail. 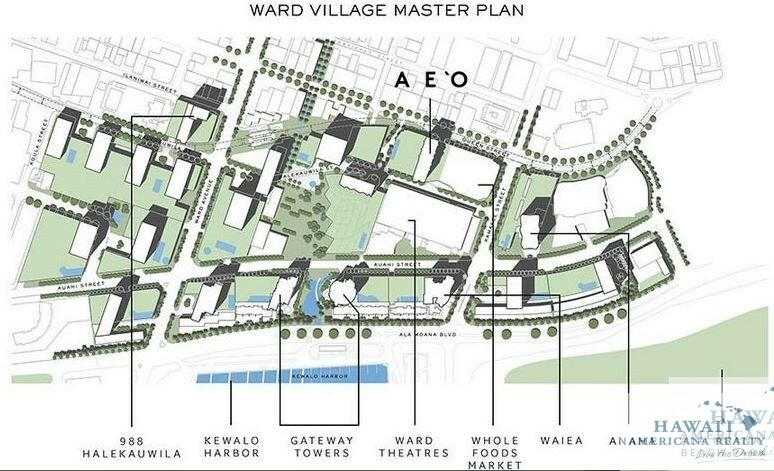 The project is located on the corner of Queen and Kamake‘e Streets, adjacent to the top theater in the state of Hawaii, at Ward Entertainment Center. 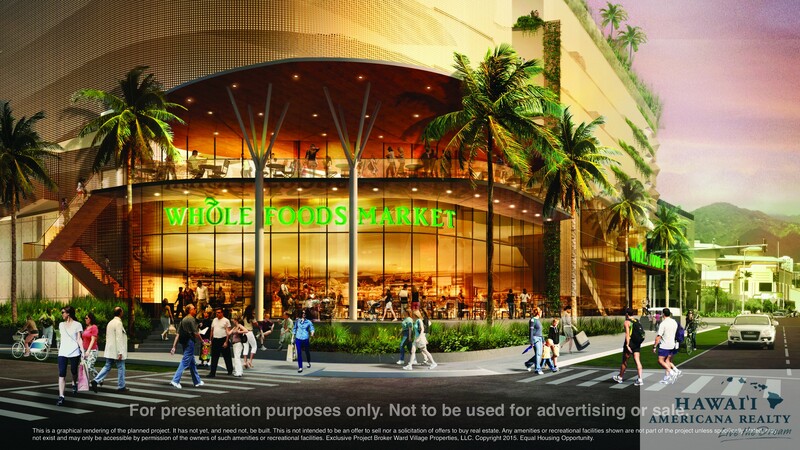 Ae‘o will include the opening of the new highlyanticipated flagship Whole Foods Market and other unique retailers along the re-envisioned Halekauwila Street that will lead to the future planned 4-acre park situated in the heart of Ward Village.